It’s our reputation and experience that make White Oaks, a Randall Residence, different. 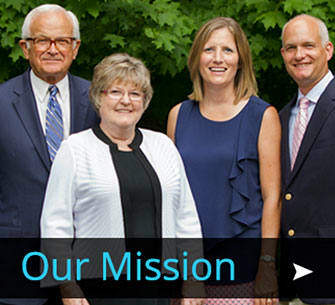 With over 40 years of experience in Lawton, Michigan and decades of providing exemplary senior housing options, our reputation is built on long-term experience. White Oaks Assisted Living and Memory Support provide quality care with respect and friendship. 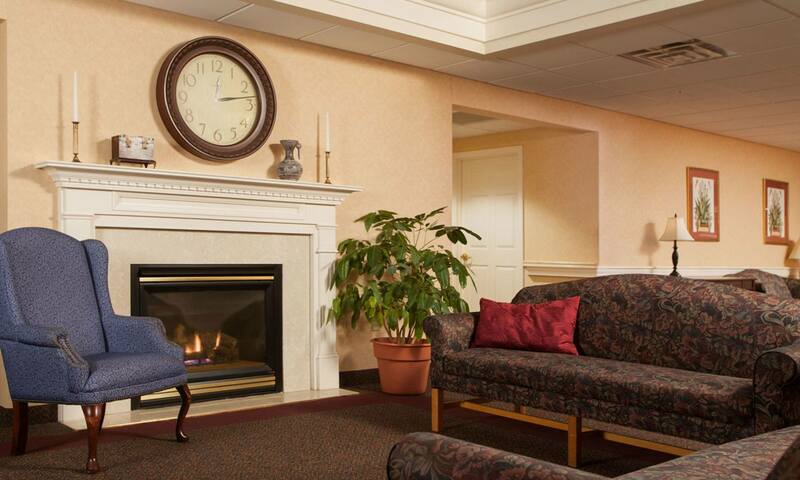 We recognize that each resident desires independence while receiving just the care they need. 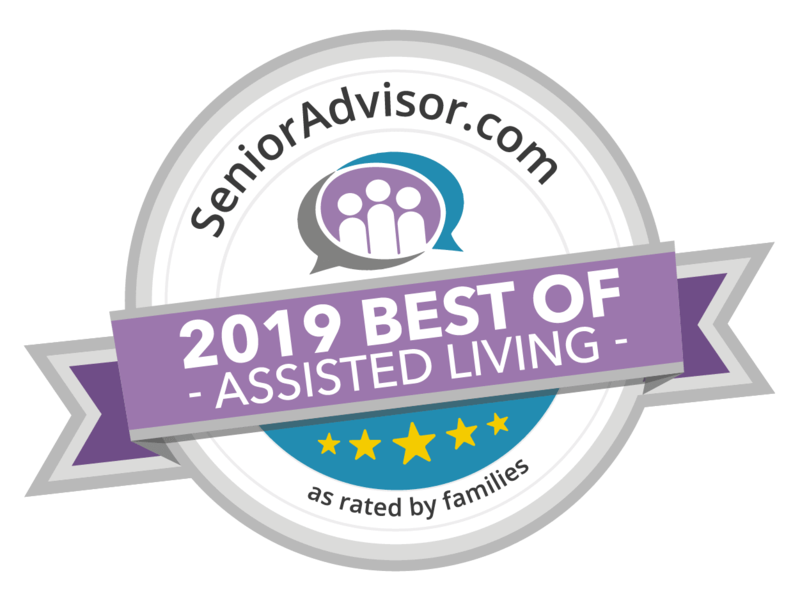 The White Oaks team is selected for their ability to listen compassionately and to cheerfully care for the daily worries like housekeeping, meal preparation, and maintenance, as well as the bigger concerns like health care, wellness, and happiness. Collaborating with medical providers and family, White Oaks works towards stabilizing health and keeping residents safe. It’s our goal to delight residents on a daily basis while warmly welcoming guests in the elegant surroundings that you can view here. Apartment rates start at $3,875 a month! 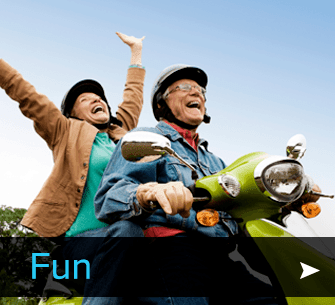 Long Term Care Insurance and V.A. Aid and Attendance benefits accepted. 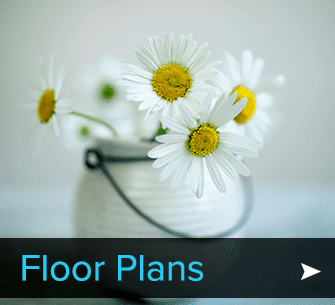 Check out our floorplan options. White Oaks, a Randall Residence, is located in the village of Lawton, just minutes from Paw Paw, Decatur, Mattawan, and Kalamazoo. The quiet, rural setting is appreciated by those who live and work in these communities. Living at White Oaks offers residents a chance to continue friendships they have had for a lifetime and often new friends find they have much in common, as they share memories and experiences.